Listing courtesy of Team David LLC. Very Desirable Southeast Hills location,nicely updated with almost 1/4 acre fenced yard.Heat Pump,newer roof and exterior paint,gas fireplace,5 bedrooms and 3 full updated baths baths. Very Light & Bright with skylights. Oak & Bamboo Flooring on main level.Large wrap around deck in back yard and covered patio.Oversized two car garage,heatpump,raised beds,dark roomfor photography.Covered front porch and all newer vinyl windows. Please, send me more information on this property: MLS# 19474048 – $425,000 – 5409 Donald St, Eugene, OR 97405. 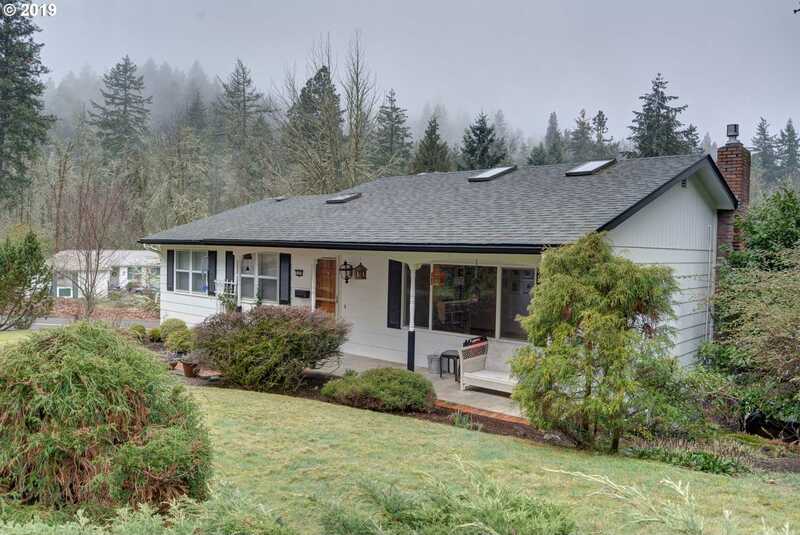 I would like to schedule a private showing for this property: MLS# 19474048 – $425,000 – 5409 Donald St, Eugene, OR 97405.